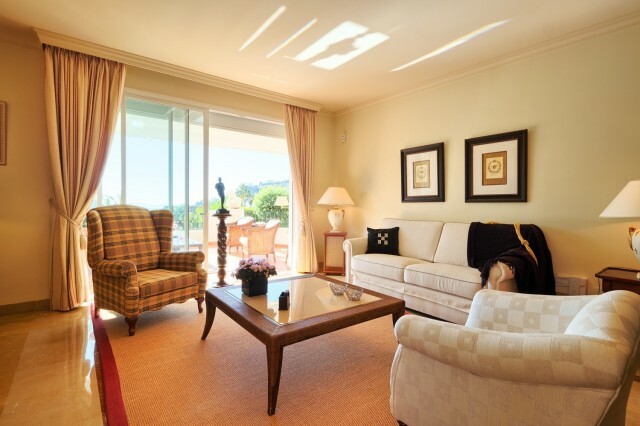 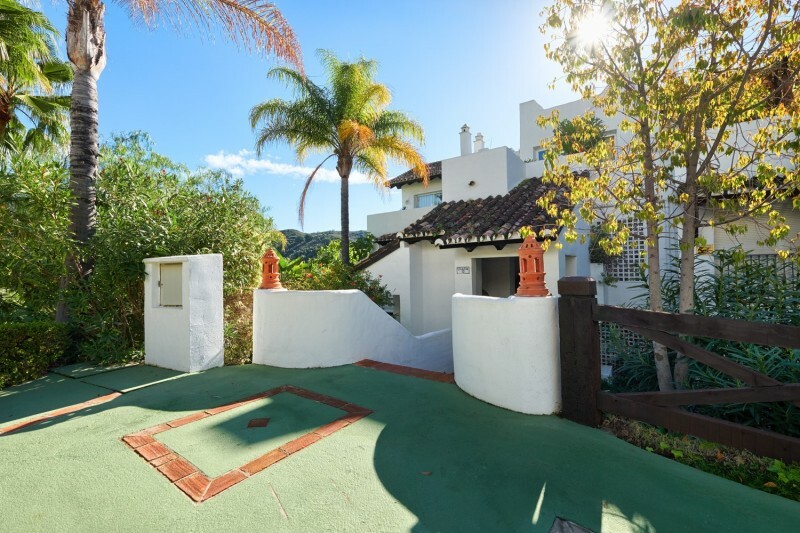 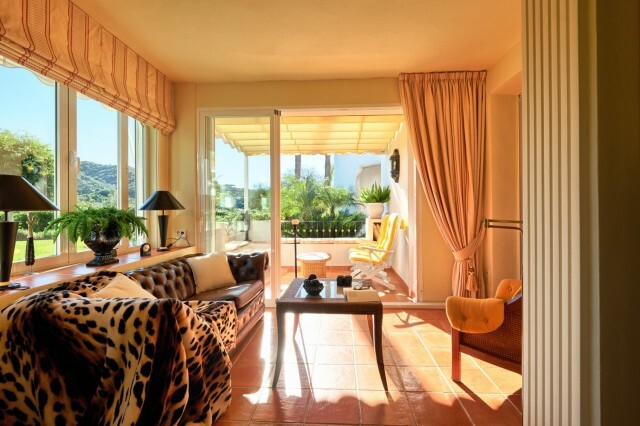 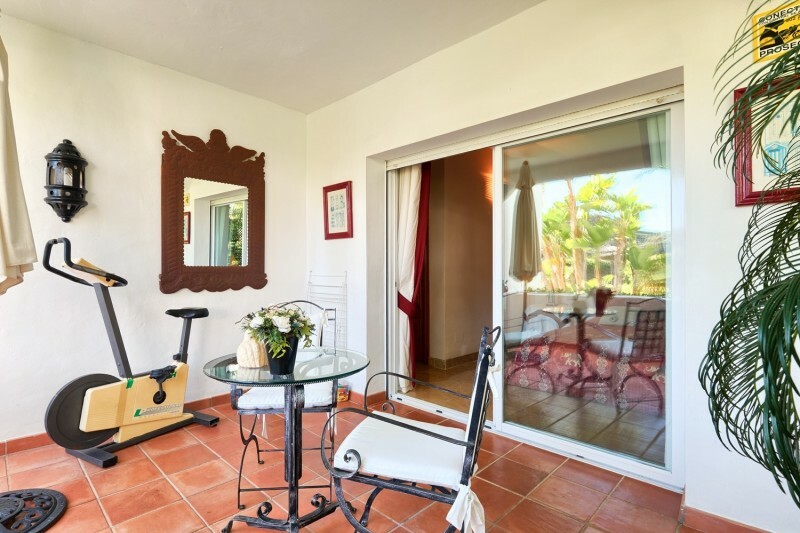 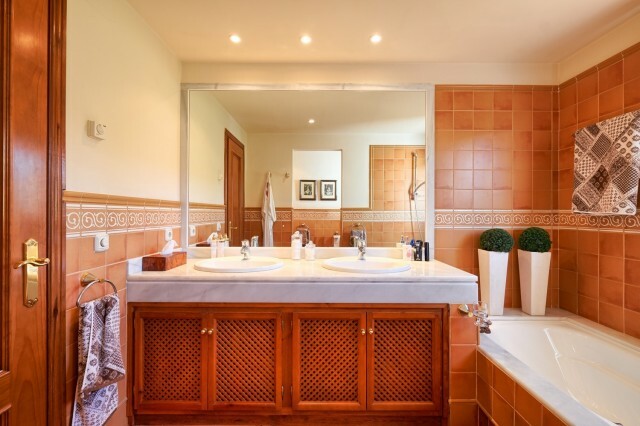 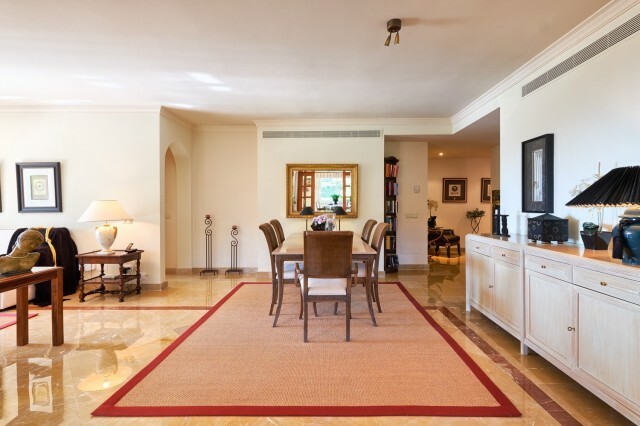 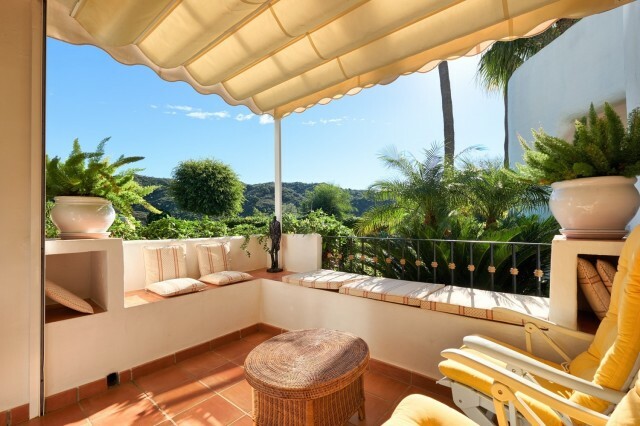 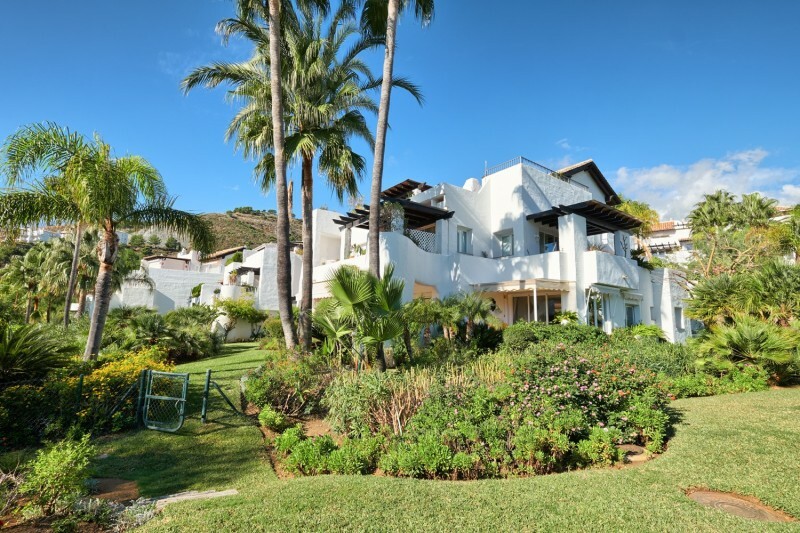 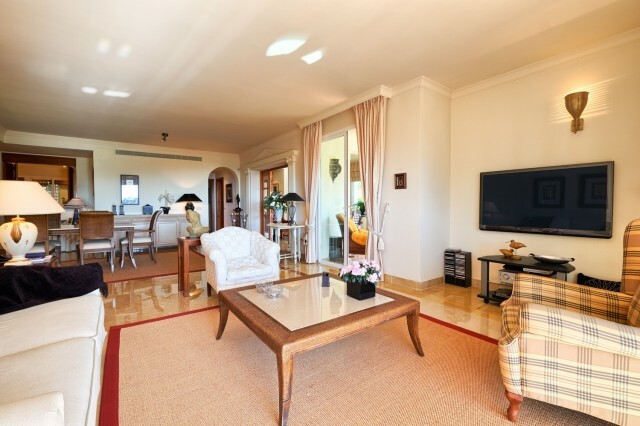 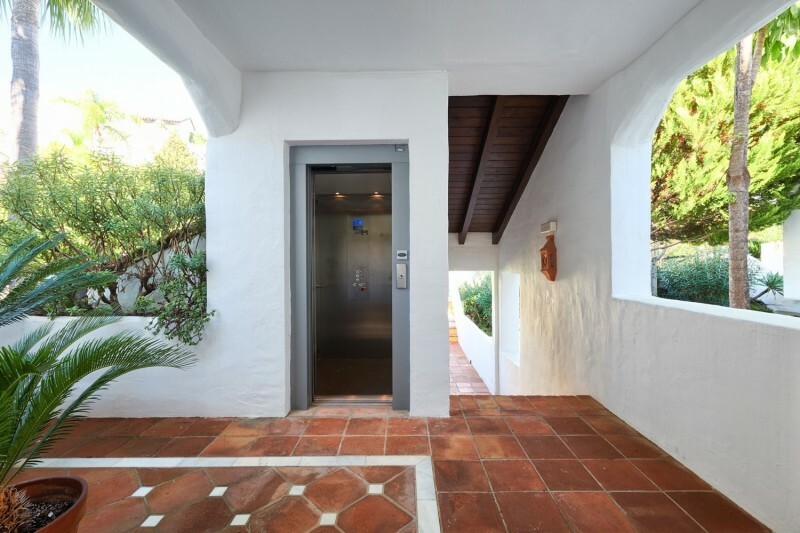 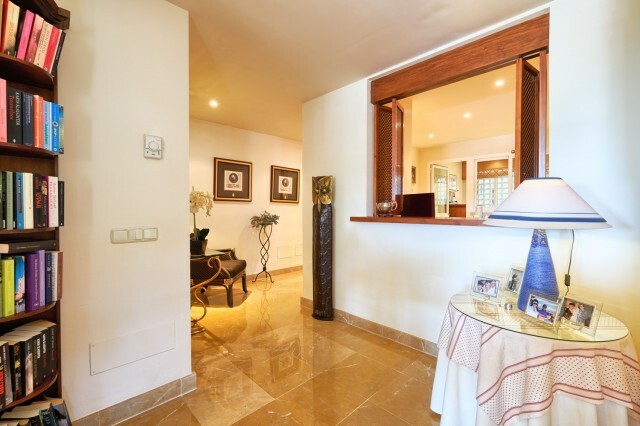 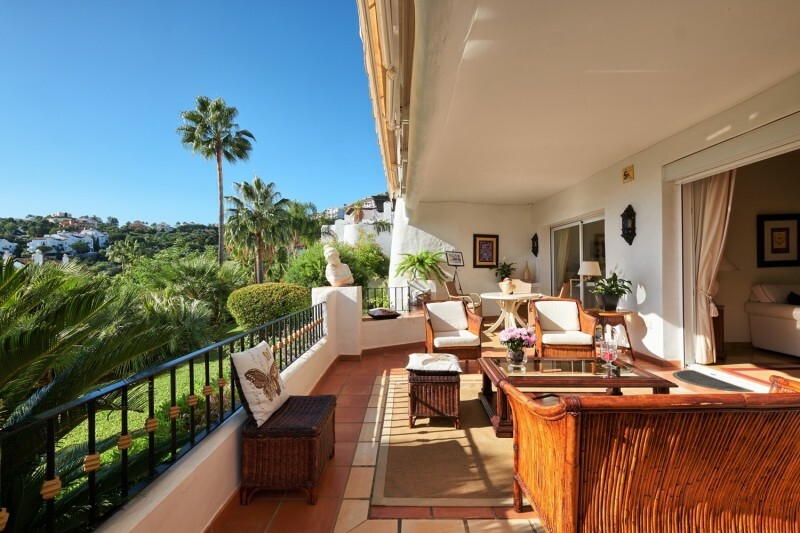 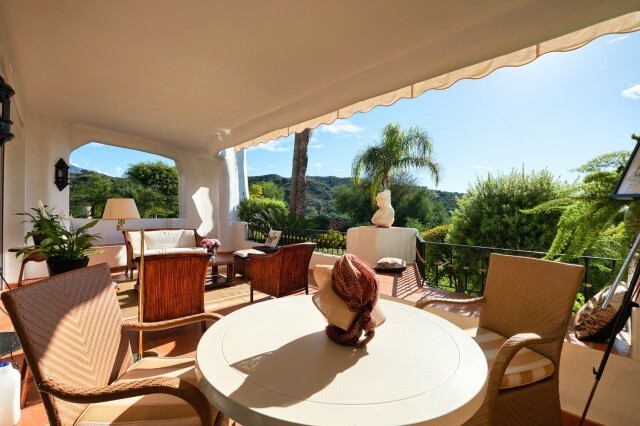 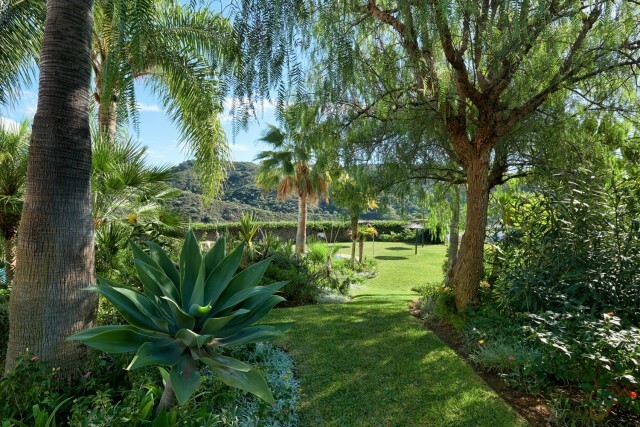 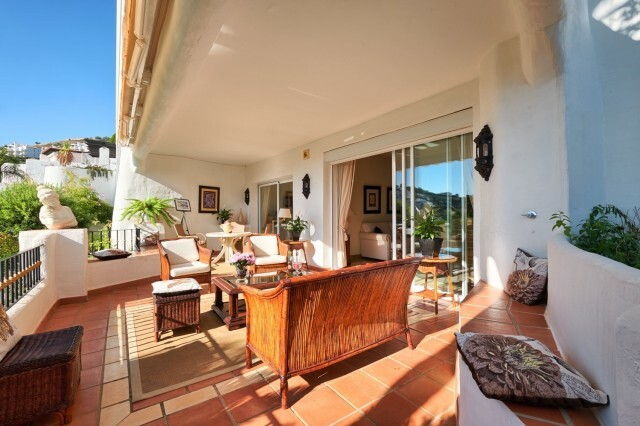 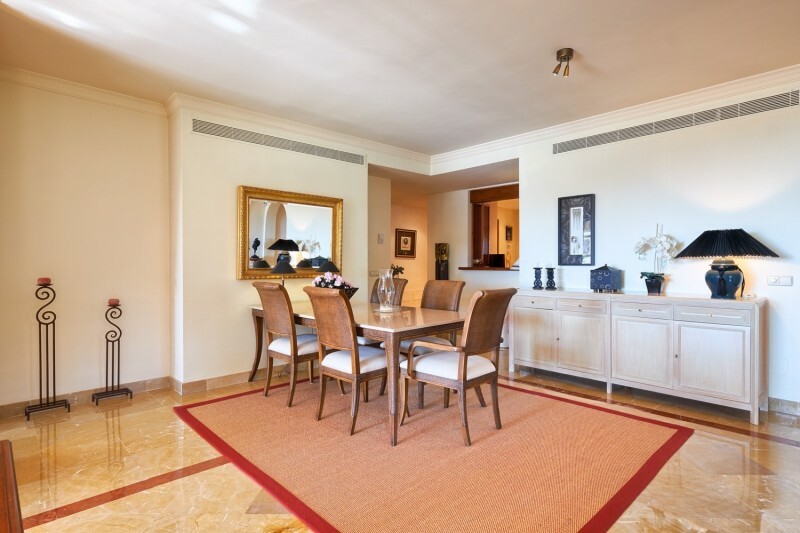 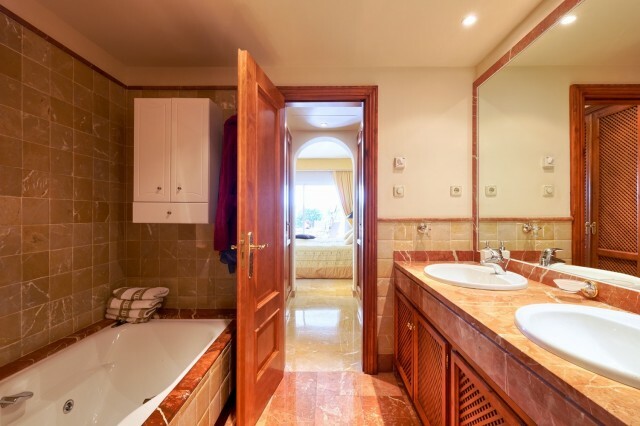 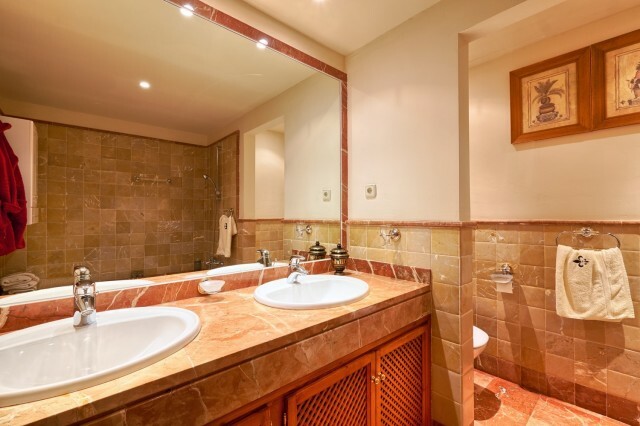 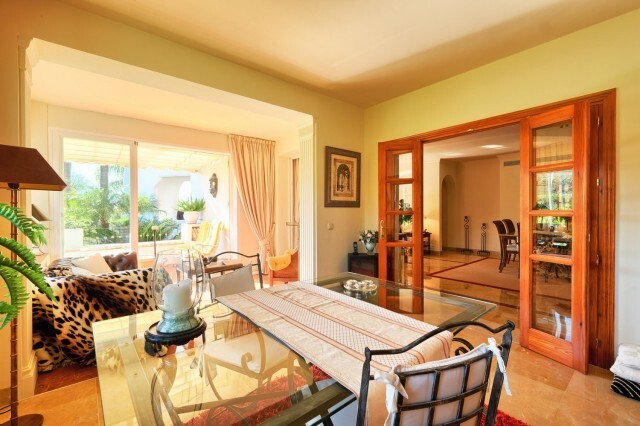 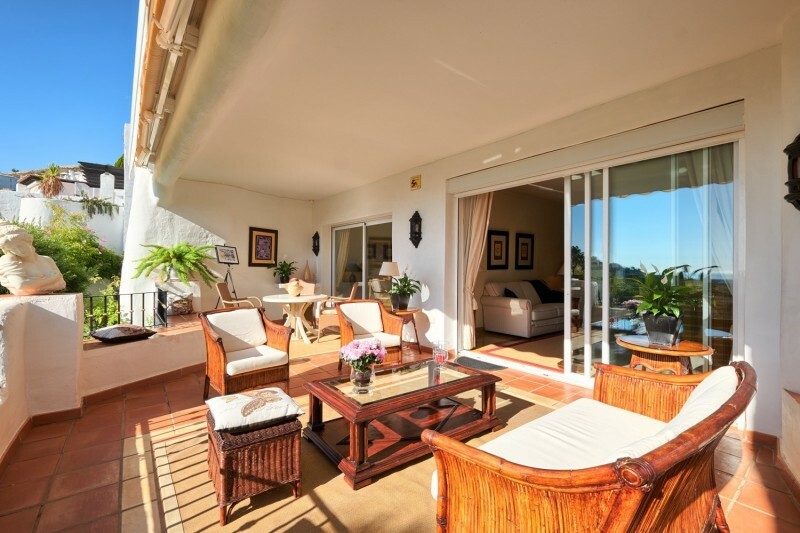 Stunning 3 bedroom apartment situated in the luxurious gated community of Lomas de La Quinta, Benahavis. Its South orientation and corner position means you will have sun all day with fantastic views of the mountains, golf and Mediterranean Sea. 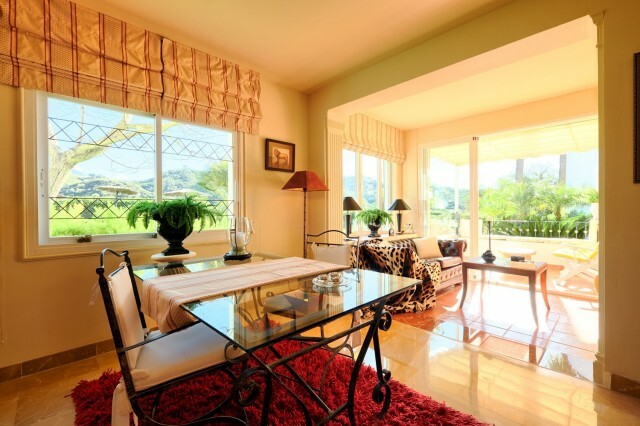 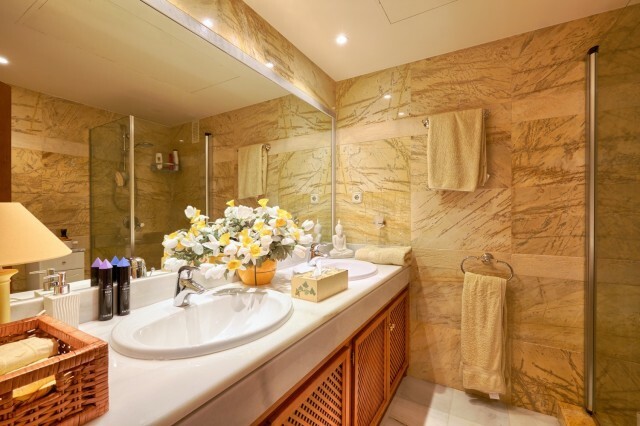 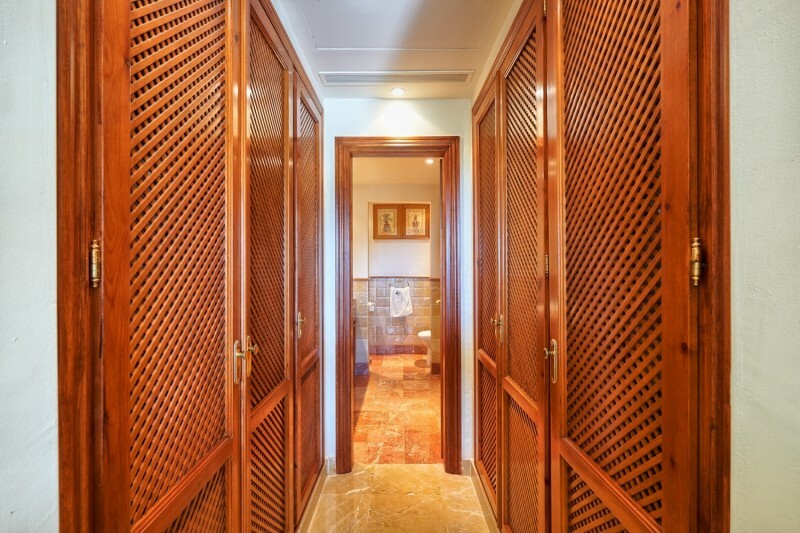 The exclusive apartment which has been built and designed with high quality materials. 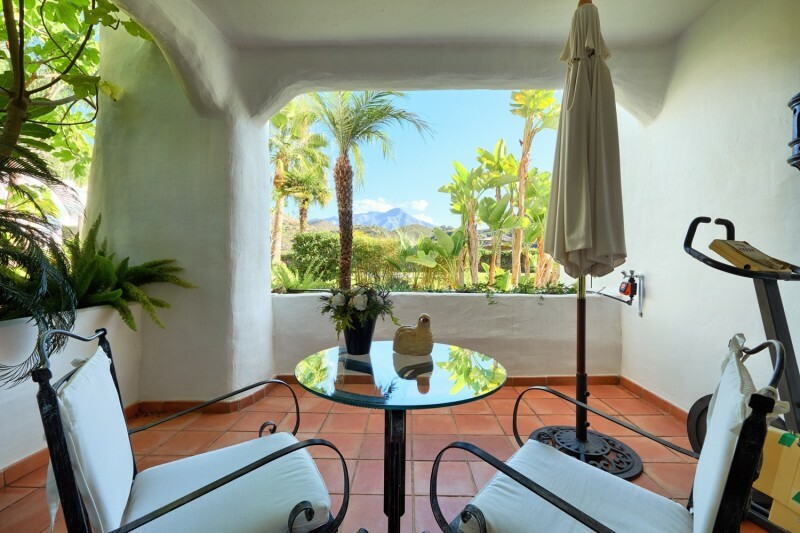 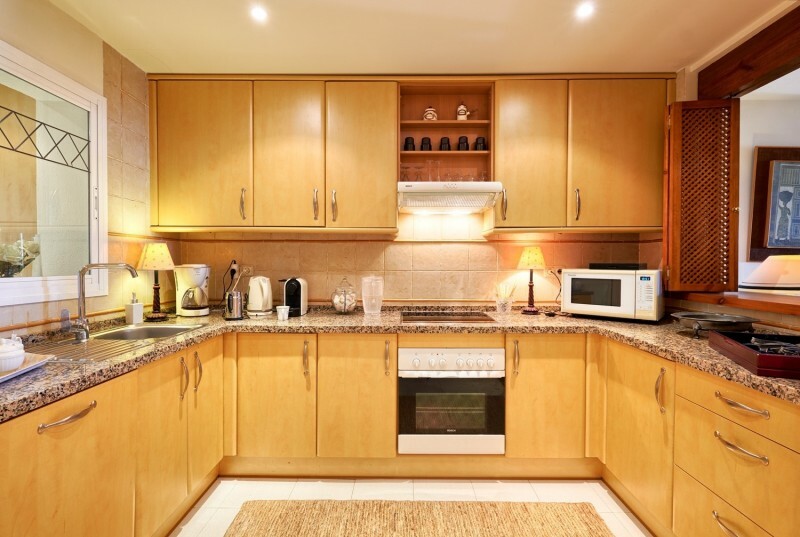 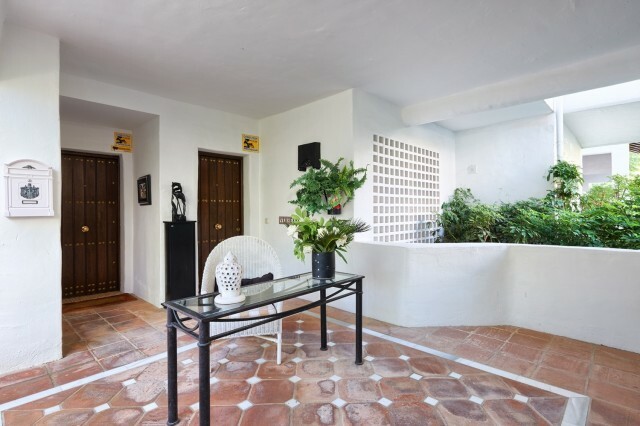 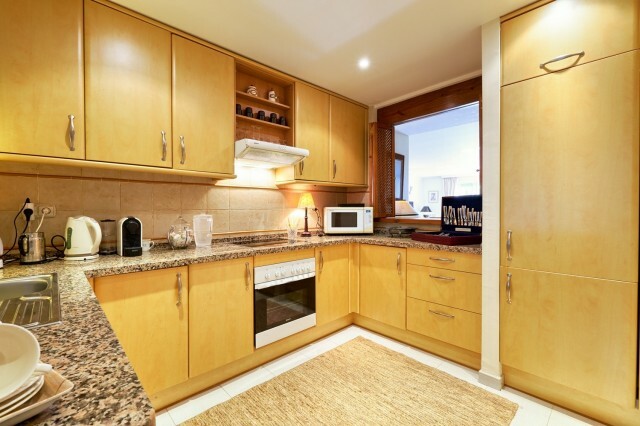 The apartment compromises of spacious living room with access to the covered and uncovered terraces, a modern fully equipped kitchen with utility room, three double bedrooms and three bathrooms with underfloor heating. 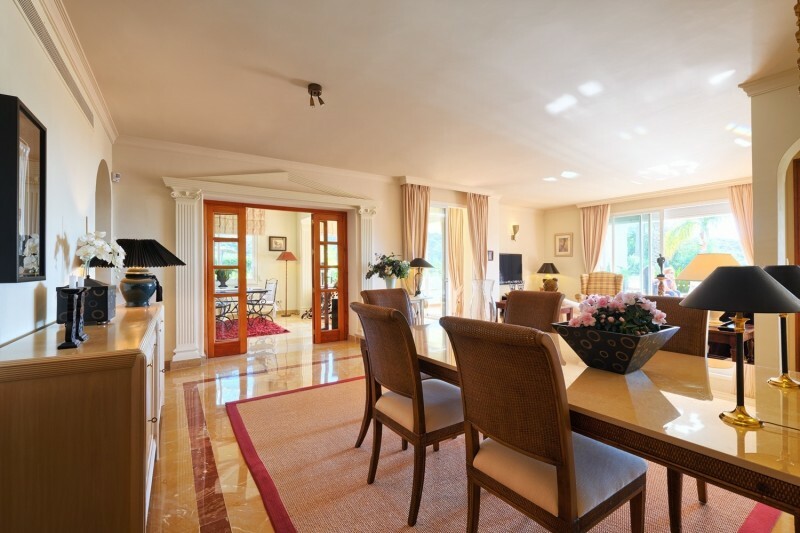 One of the bedrooms has been transformed to an office and is an extension to the living area. 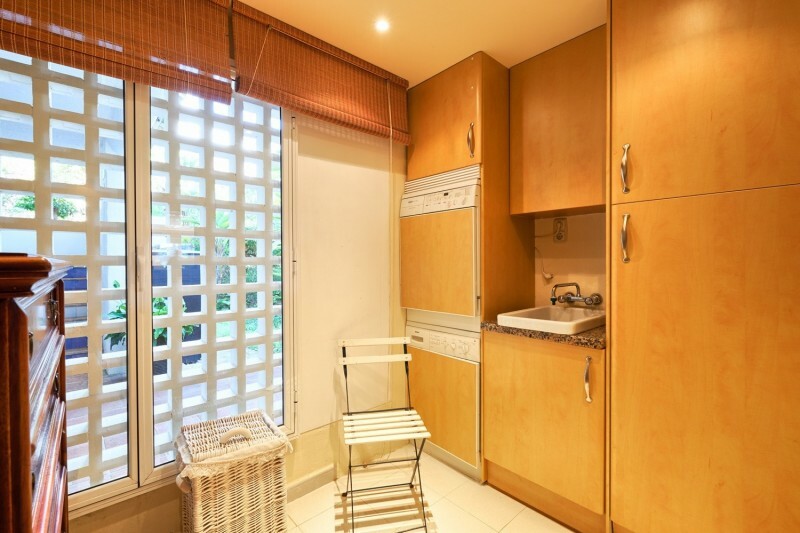 A garage space and a storage room is included. 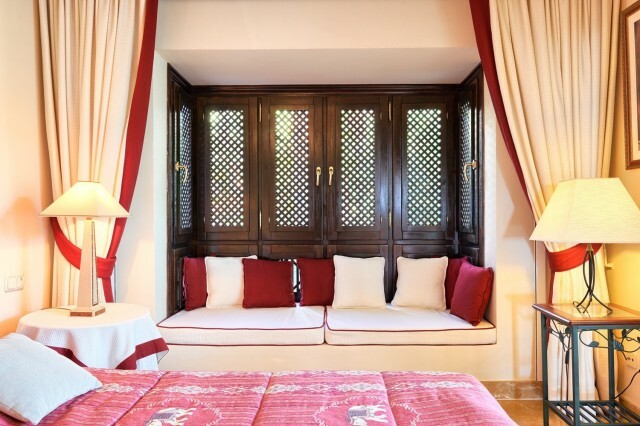 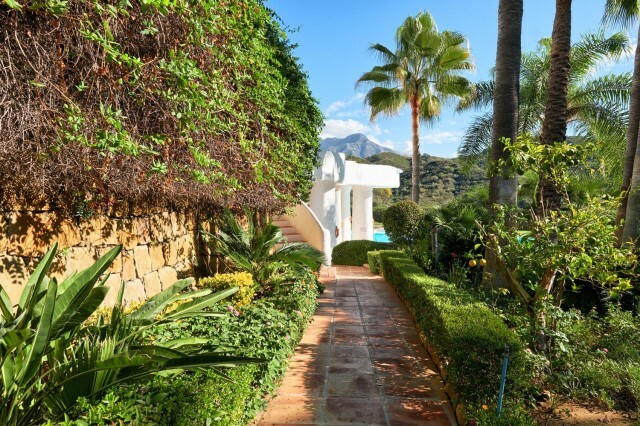 La Quinta is between Marbella and Benahavis with easy access to amenities with Puerto Banus just a 10 minute drive.